Mathematics is great for mind training, quite apart for being an essential part of everyday life. 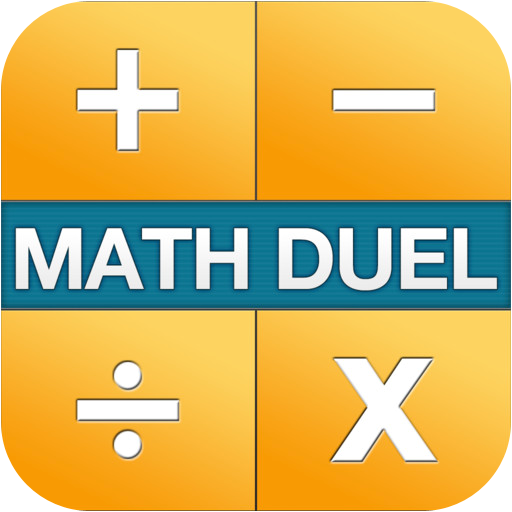 This App enables you to pit your wits against your iPad, or use it in two player mode and challenge someone else. It is also great at helping the younger generation. You start off by deciding whether the 'game' is for one or two players. The settings allows you to set many parameters, including the largest possible number, the number of terms, as well as which operations are to be tested (addition, subtraction, multiplication, division). There is also the ability to set a timer. Once you press the 'done' button, it's game on. In my opinion, the real beauty of this App is the two player mode where the parameters do not have to be the same for each player. This way, people of different abilities/ages can pit their wits one against the other, in a handicap style. The App costs $3, which makes it considerably less expensive than other forms of entertainment. If you ever have to look after 2 children of school age, you would give your eye teeth for this App. It is also excellent on journeys to keep youngsters distracted, at least for a while. The App works and has been well though out. This is a standalone App and no issues were detected.